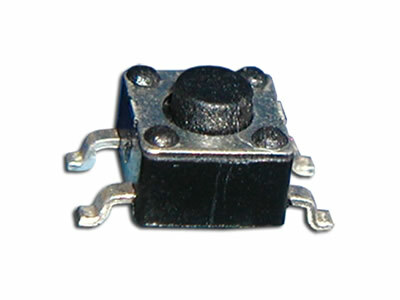 The CS1104 Series tactile switch is SPST momentary with a 4.5mm square body. Offering gull wing termination and an actuator length of 3.8mm, the CS1104 has a choice of 180gF or 260gF actuation force. Actuation travel of the surface mount switch is 0.25mm.